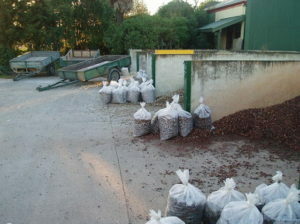 Are you in the process of implementing a landscape design and need quality landscape supplies? 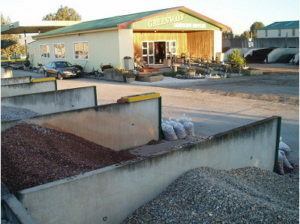 Along with providing you with a large variety and quantity of landscape supplies, Greenways can help with garden and landscape ideas, to ensure that you get the garden you always dreamed of. Whether you need help with the design, clearing of sites or delivery of bulk product, we are here to help and we have the resources to do it. 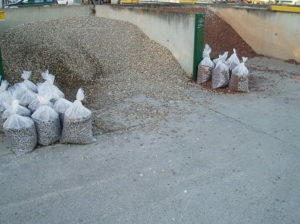 Do it the cost effective way and buy bulk. 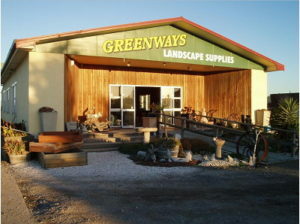 Greenways has the largest range of products available in Hawke's Bay. 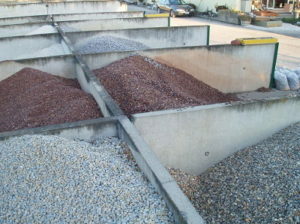 Get rid of your unwanted concrete and soil through Greenways. To provide you with the best service possible we are pleased to be part of the New Zealand Retail Association. Have all your landscape supplies, no matter what quantity, delivered quickly and effectively to your home or site. Greenways has two different sized trucks that can fit into the average sized section no problem, have it delivered where you need it. For larger deliveries we have Phoenix contracting trucks on board. If you want to do it yourself that’s no problem either, we have four free loan trailers available. Conditions apply. You can enquire about the availability of loan trailers by calling us on (06) 878 2131. © Phoenix Landscape Supplies, 2019.